The 125th Canton Fair will start from 23rd to 27th, April. It is a busy season for Garbo Glassware. Same as before, plans are rolling full steam ahead for this coming fair. Everyone in Garbo Glassware is engaging in the preparations. 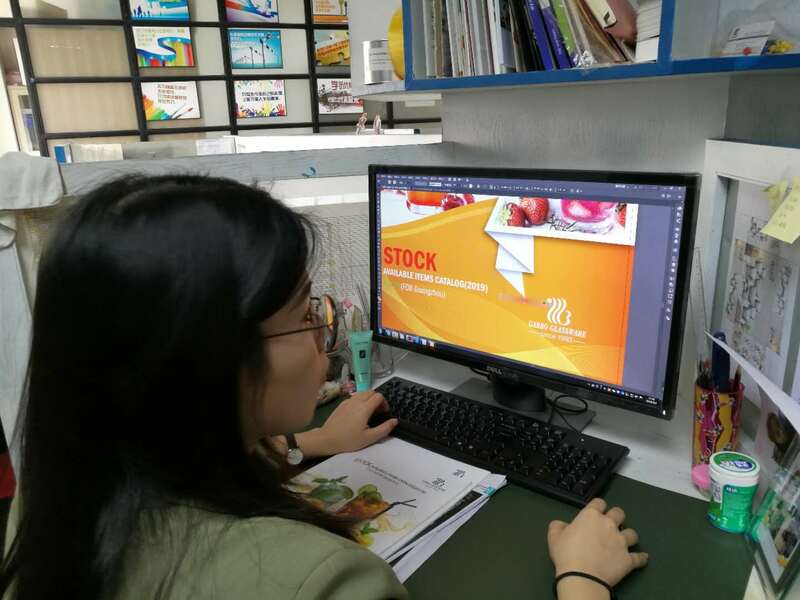 The design team has been deeply involved in designing new models since after CNY holiday. Garbo Glassware has 10 booths in Hall 8.1 this time. It means that there will be thousands of models showing in the fair. 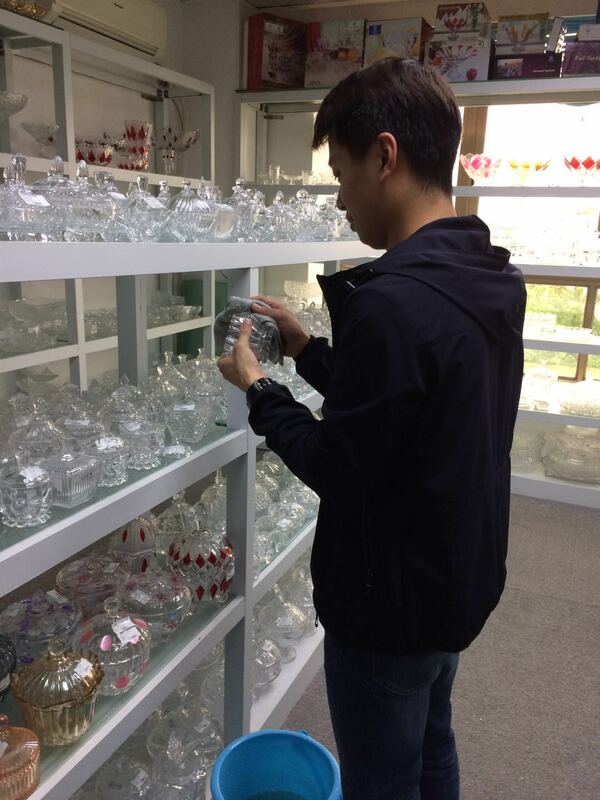 There are many classic items including glass cups, beer mug, glass jugs, glass bottles, plate and bowls, glass candy jars, drinking set and so on. The most expected collections are engraved glass cup, 7pcs glass jug set, juice dispenser and glass bottles. These items will be proceeding with different sizes and shapes. They spend a lot of time to develop new models and new printing designs. All samples need to be ready before 15th. So they have to speed up otherwise will be late. At the mean time, Garbo has 4 main catalogues, they are pressed glasses, bottles and jars, new collections and available items. It requests Garbo design team to make simple but elegant on the designs of these catalogues. All new collections will be lunched at the fair on 23rd. It is very important to show new models to customers. It counts on the purchasing department. They need to focus on the sampling. Any delay may lose the chances for orders in the fair. Garbo always provides good quality products. They also need to pay attention to the quality of samples in order to have a perfect show. How about the sales team? What do they do before fair? There is lots of homework. Garbo has customers from all over the world. 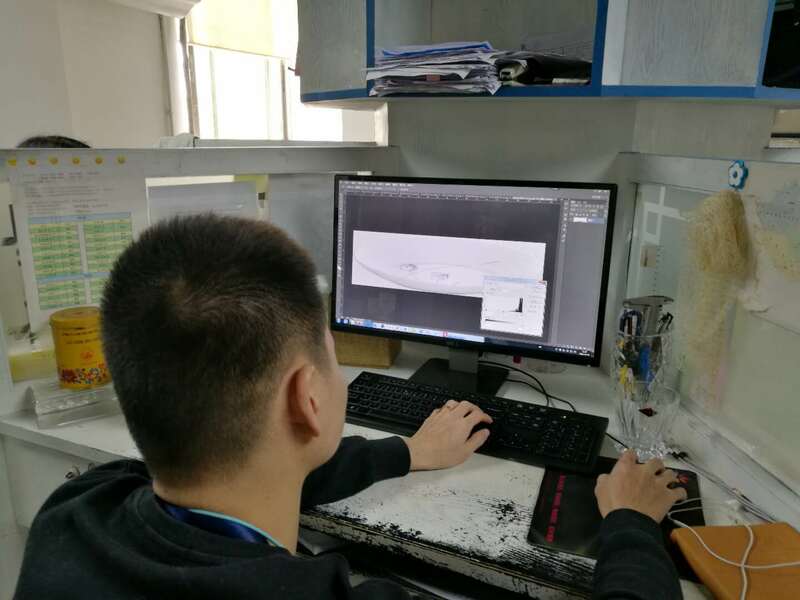 The sales team start to invite all their customers to visit Garbo booth with hoping of new orders and new cooperation can be fully done during the fair. Now they are cleaning the existing products in the showroom. All products in the fair must be clear and clean without any dirty. Next, they will choose and collect the top selling items from last year. New customers will easy to know more information about Garbo and market from these items. Next, they double check the price. Garbo sales team is professional and serious. “Competitive price, Best services” is the main basic philosophy. So they will offer professional and reasonable price in the fair. Other departments give full cooperation together for this fair. Garbo, as an exhibitor, attends Canton Fair two times every year since 2010. It brings new ideas and offers good services all the time. It becomes better and better with all efforts from everyone in Garbo. 10 Booths: glass cup, glass tumbler, glass jar, drink glass, bottle, baking, etc. 300 New OEM designs: engraved glass, 7pcs glass jug set, 7pcs salad bowl, bottle, etc. Nanjing warehouse with Diamond brand, Deli brand, Redcherry, etc. Guangzhou warehouse with ARC, Libbey, Stoneware, Hongli, etc.